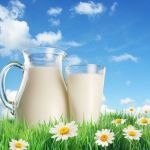 The media is practically hyperventilating over an “outbreak” in Pennsylvania linked to bacteria in raw milk — and naturally, all the experts are lining up to point, and shake their fingers and lecture us on the supposed risks of fresh dairy. Anyone’s illness is not fun, including the few dozen people who are recovering in Pennsylvania (and no one knows if it was really the raw milk that caused it, it could have been medicines, supplements, energy drinks, etc. But there are nearly TEN MILLION raw milk drinkers in this country, according to the government’s own numbers. So if this stuff is that dangerous, why aren’t MORE people sick? 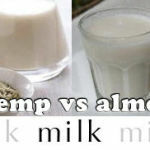 Answer: Because raw milk (digested grass juice) is actually one of the safest foods you can put into your body — and the government’s own numbers prove it! Out of those 10 million raw milk drinkers, anywhere from a few dozen to a hundred or so people are sickened in any given year, we are told. That’s an illness rate of roughly a 0.00001%, give or take, depending on the year. Meanwhile, everything else — all the foods the feds claim are safe, including unwashed “fresh” produce — poison 25% of the nation every single year, or 75 million Americans. 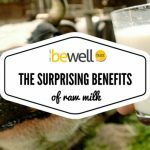 Investigative researchers crunched the government’s numbers last year and found that you’re actually 35,000 times more likely to get sick off anything other than raw milk. But I don’t need to see the numbers to know how safe this stuff is. I have friends who drink it every single day, and non of them have ever suffered from anything other than a thirst for more. It’s not just that this stuff tastes better than the watered down chemical additive yuk sold in supermarkets. 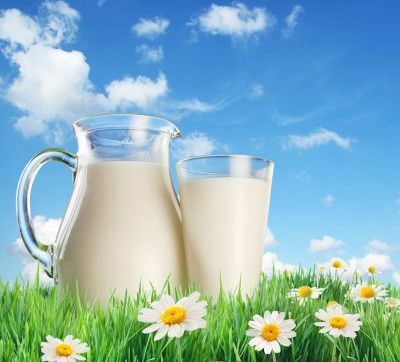 Real raw milk is packed with beneficial bacteria and crucial enzymes — all of which are murdered by pasteurization, and homogenization. 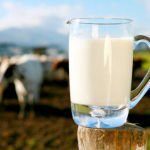 That’s why raw milk has been shown to aid digestion, clear illnesses, and even cure everything from asthma to autism — and that’s why even some of the very people sickened in the latest outbreak are on record as saying they plan to keep drinking it. Think they know something you don’t? You bet they do — but it’s a secret you can share right now. Just ignore the fearmongering and find your own supply of fresh raw milk. You’ll never drink the supermarket crap again. 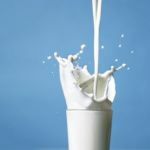 When raw milk is even suspected of containing bacteria — even when no one has been sickened — the feds trumpet it as proof positive that all fresh dairy everywhere is dangerous. It’s pure nonsense. The government’s own numbers show you’re far more likely to get ill from eating foods like unwashed spinach and any and all meat than raw milk — but when those foods are found crawling with bacterial filth, you don’t hear squat from health officials. They’re too busy covering it up! In late December, for example, the feds quietly recalled 228,360 pounds of imported spinach contaminated with potentially deadly E.coli O157:H7 with NO PUBLIC NOTICE at all. They didn’t mention it for more than a month — and when they finally did, it was in a fine-print notice hidden deep inside a long list of federal announcements. Shocking? Not at all — this kind of thing happens all the time. But that’s not the only way the feds protect big food processors. Just a couple of months ago, 68 people were sickened and at least 20 were hospitalized after a bacterial outbreak in 10 states linked to a salmonella outbreak from beef at Taco Bell. The feds did everything they could to protect Taco Bell (research the pharma companies that own the most stock in fast food restaurants) despite the fact that the company is a serial offender, linked to at least three outbreaks in the past six years. On the other hand, my outrage on this one only goes so far. If you eat meat products at Taco Bell (and other major fast food joints), you’re pretty much asking for it in the first place. The contaminated produce is another story, because unless you have your own farm, you have to rely on the supermarket to feed your family. To keep yourself protected from this kind of contamination, I suggest soaking all fruits and vegetables in 3 percent hydrogen peroxide for at least 20 minutes and then rinsing with water, or use 1 cup apple cider vinegar to 2 quarts/liters water and simply swish them in it then rinse with water, don’t worry — you won’t taste it a bit. 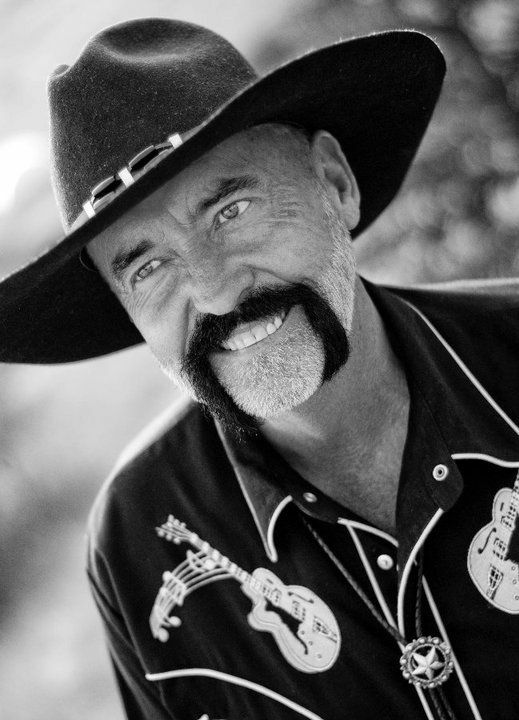 Don Tolman, known as the Whole Food Medicine Cowboy has been searching the world for the last 17 years for the lost wisdom of the ancients, discovering the truths about the real potential of human beings which has been kept hidden from the masses. He read and interpreted the most profound ancient scrolls, was given special dispensation rights to pour through hidden ancient libraries and searched through dusty old catacombs. Don has helped thousands of people world wide from Hollywood stars, peak performance body builders and athletes, people who have been diagnosed with terminal illness, children and much more.